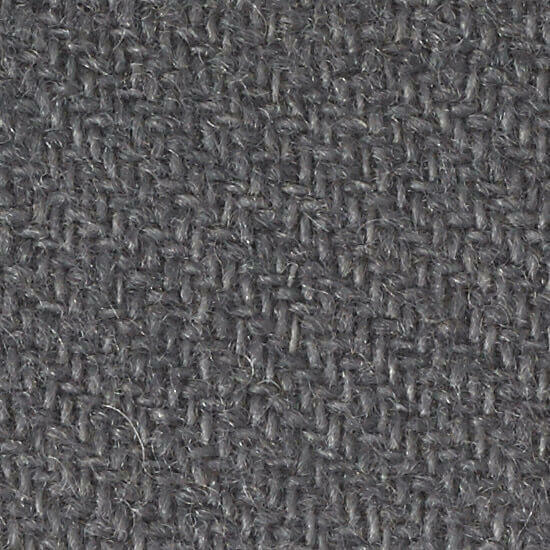 A geometric design with a smart cashmere border for a contemporary scandi-inspired look. 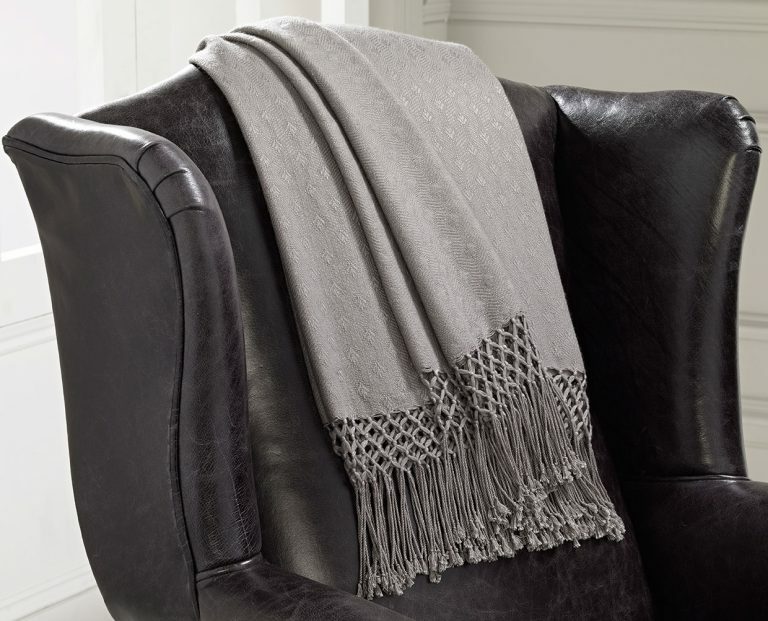 A cosy honeycomb throw of pure, supremely soft cashmere hand finished with cool grey silk perfect to curl up under, whatever the weather. 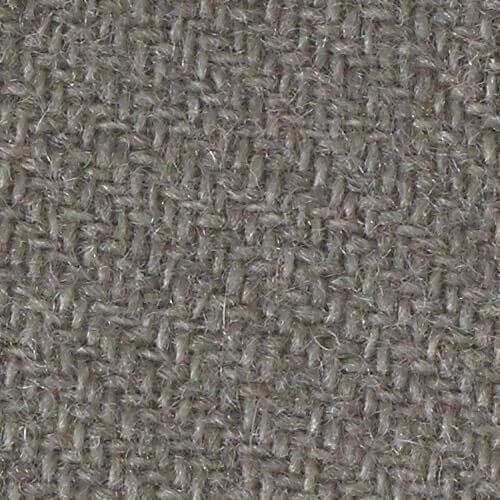 Simple and smooth, Strata has delicate layers running through this piece adding a gentle presence of glistening gold. 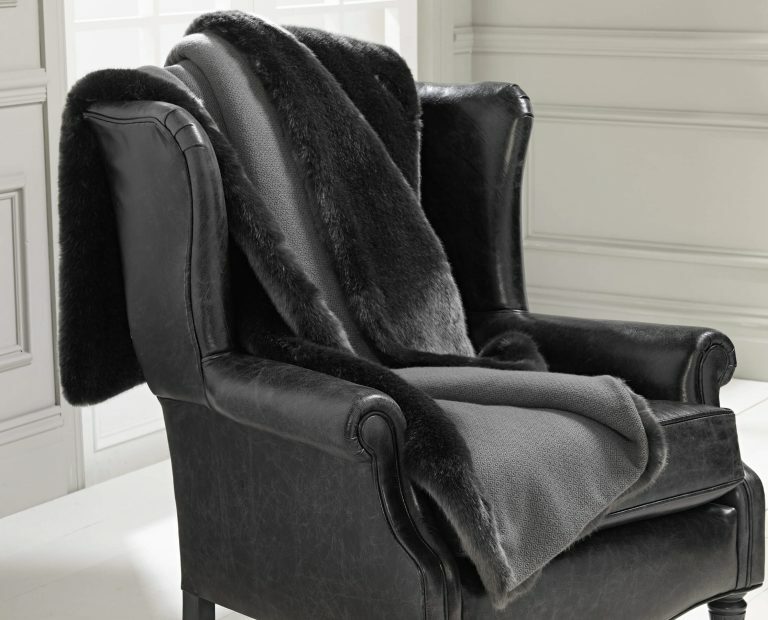 Supremely soft and luxurious faux fur with pure cashmere creates a sensational centre piece to this decadent collection. 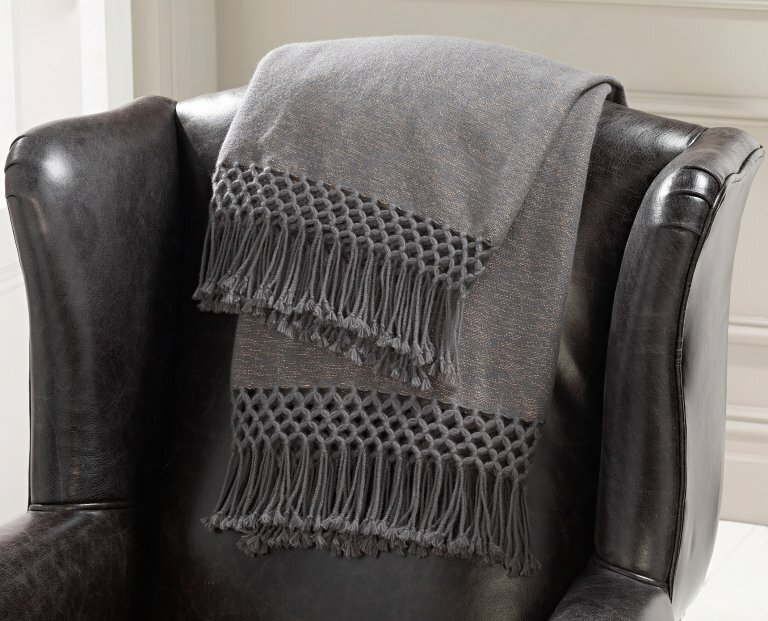 This all time classic Herringbone throw is light and silky in our unique luxury cashmere blend. The bamboo has a natural lustre so delicate it illuminates this beautiful piece. 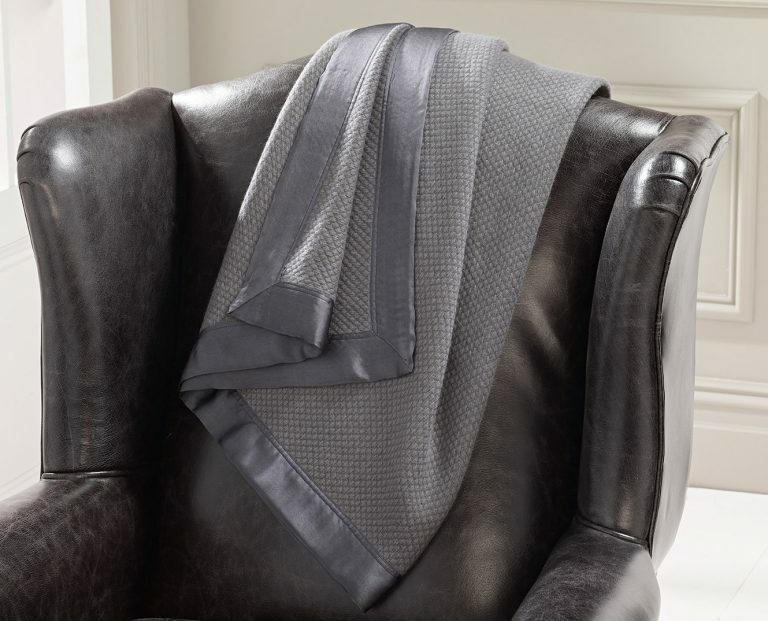 A light and silky throw in our luxury cashmere blend, the bamboo has a natural lustre so delicate it illuminates this beautiful piece. 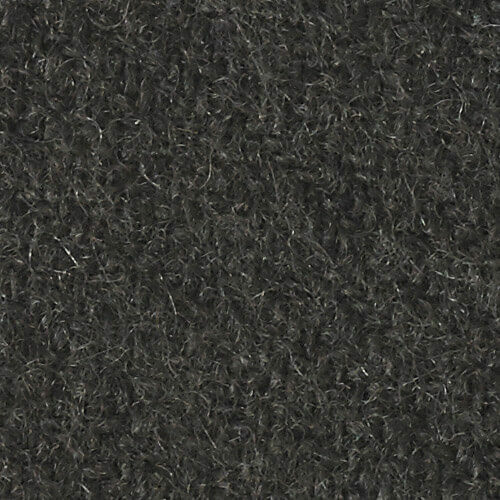 Smokey finishes perfectly compliment metallic shades in this sumptuously rich and indulgent collection. Rich metallic shades set the mood; borders of pure silk, hand finished to perfection. 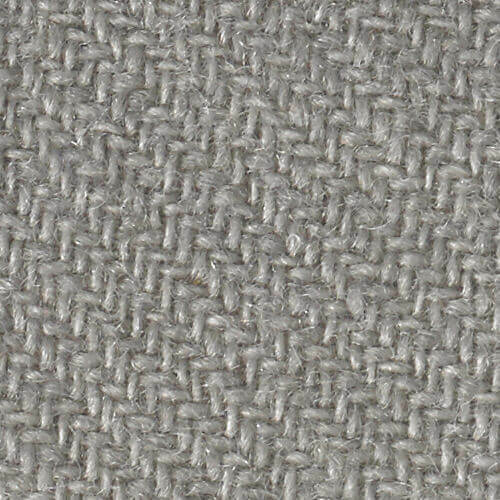 Elements of metallic silver, hints of gold and silky soft bamboo add shimmering light. 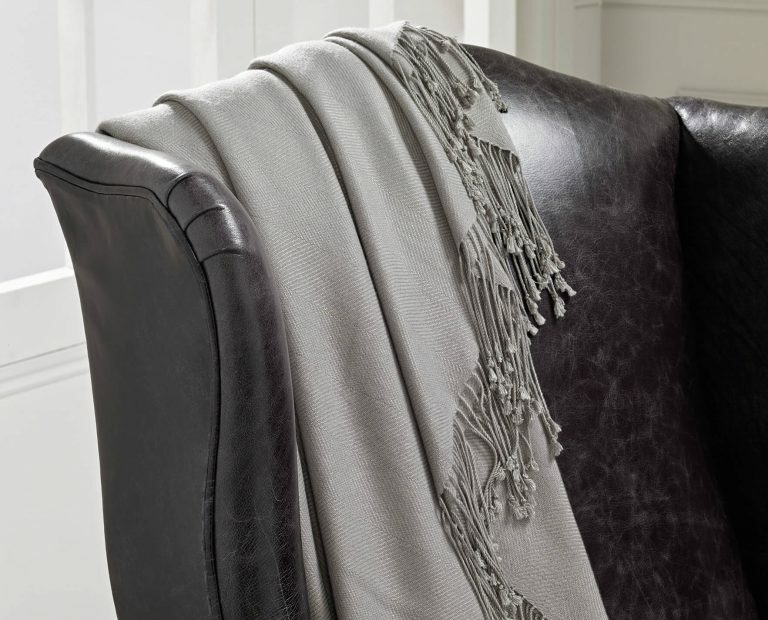 Supremely soft and luxurious faux fur with pure cashmere creates a sensational centre piece to this decadent collection. All pieces are available in custom sizes to perfectly fit your requirements.